Reydel is now Samvardhana Motherson Reydel Companies (SMRC). A new part of the Samvardhana Motherson Group. 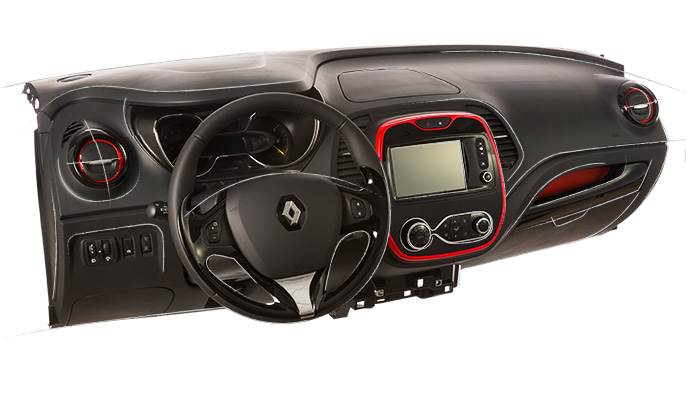 We build smart interiors with modern and adaptable materials to enable our customers to differentiate their vehicles. SMRC has 16 manufacturing facilities, 3 just-in-time assembly sites and 8 technical centers located close to its customers. We adapt to our customers’ needs, anticipate market trends and customize product development and research. SMRC is a creative and innovative partner of car manufacturers around the world for Interiors Systems. SMRC designs, develops and manufactures complete and functional modular interiors systems of high perceived quality. The SMRC products and innovations are engineered by our research and development teams meeting needs of car manufacturers around the world.